Search The Census Records For Free! Monday Madness---Who Was That Person? Pretty Glad To Be Living Today! While I can’t say this recipe is from my family, it is one I like to make on occasion. [It’s one of those recipes you either love or hate.] And unfortunately, I’m about the only one in my family who loves it. So, when I make it, I’m left eating the leftovers until it is all consumed! This is an 18th-century recipe [or receipt] that has been updated for modernity in Colonial Williamsburg. In my youth, I visited Colonial Williamsburg often, and have collected quite a few “receipts” from both the 17th and 18th-centuries. Some I have updated, but most I copied as an updated version from the original. This is one that was already updated. Okay, so before you knock it, you must remember that this was a great form of protein for the early settlers and farmers of Colonial Williamsburg. This was a crop that grew quite well in the southern soil, and which, when harvested and dried, allow for a protein source when winters winds and cold didn’t allow for game hunting. I have found most references for this soup say that the originators were the African slaves who brought the “receipt” with them when sold as slaves in Virginia. Wherever it originated, it’s wonderful on a cold winter’s day! As I said earlier, it’s a recipe you will either love or hate. I for one am of the former group! ****To change things up a bit, I sometimes cook whole peanuts, [just like you would dried beans] in the crockpot, until tender. Then continue with the recipe above, without straining, pour that into the crockpot with the cooked peanuts, and allow to simmer for a couple more hours so that the flavors meld. 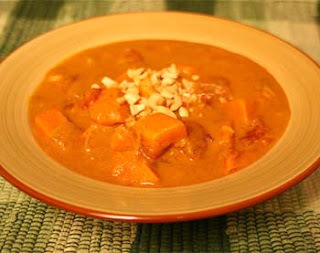 I have even added sweet potatoes, cut into chunks, into the blend, for more of a stew consistency. Chicken can be added also for more flavor if desired. It is also quite tasty served over rice or cornbread. When I was growing up, we lived my early years just one-block away from the Atlantic Ocean in the Navy seaport of Norfolk, Virginia. Just before entering middle school, we moved a few miles farther inland. One morning, he came into the house after making a horrendous “whump” on the front porch. “What was that, Grandpa?” I asked. For the next several days, he carefully allowed it to dry, and slowly refinished it [ a real no-no today!] and lovingly presented the finished piece to my mother as a gift. While walking the beach that morning, he saw something floating in the surf. Completely intact, although water-logged, he was able to restore it to its original beauty. A beautiful, eight-leg, gate-legged table. This table top is round [62-inches circumference]. It does have a single silver drawer. Mother always treasured this beautiful table, and I’m sure that’s why Grandpa gave it to her. Today it sits in my sister’s dining room. It isn’t used so frequently as it was when we were growing up [where has dining at the table gone to? ], but it remains as treasured as it was the day Grandpa presented to Mother! Search all U.S. Censuses free From August 29th through September 3rd, Ancestry.com is opening all of its U.S. census records – FREE. Share this info with all your family, friends and followers; you can point them to www.ancestry.com/census to learn more and start searching. The other day I came across this slightly blurred photograph of my children’s biological parents. No… my children weren’t adopted, if that’s what you’re thinking. But, these two parents didn’t last together. I was only 16, and he was only 19. Heaven knows we tried! But as we “grew up”, we also grew apart. One day I came home from work, after fifteen years of marriage to find his bags packed and sitting by the back door. He explained, he had to go “find” himself. By that time, I’d had more than my share, and politely informed him not to let the door hit him in the backside on the way out. Leaving was the kindest thing he ever did for me. 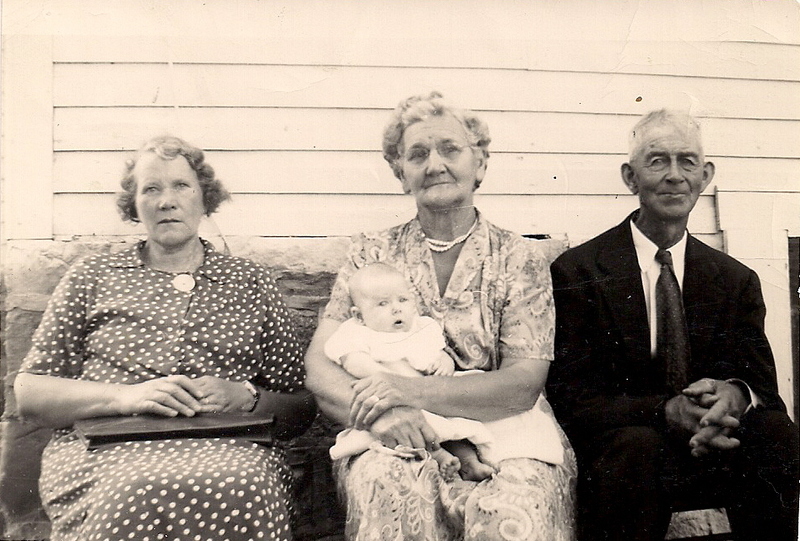 So, what does a genealogist do with photographs such as this? While I am not thrilled about keeping it, and including it in our history, one really should. For the sake of future generations, that will, of course, carry this man’s genes. While our grandchildren call my wonderful husband “PawPaw”, and my children call him “Dad”, one day they might want to know what that “biological” parent actually looked like. A whole other lifetime ago. Anna [aka: "Annette"] DuBois was born in Indiana to Nicholas DuBois [1808-1893] and his wife, Magdelena Houin [b. 1821]. 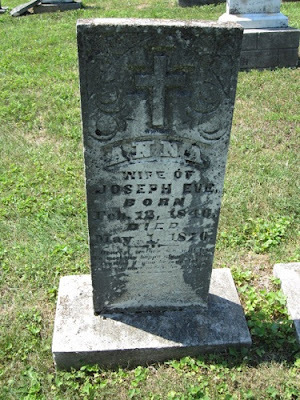 She married Joseph Eve [1829-1892] about 1857. The couple had 7 children: Nicholas [1858-1923]; Joseph [b. 1860]; Lawrence [b. 1860]; Alfred [b. 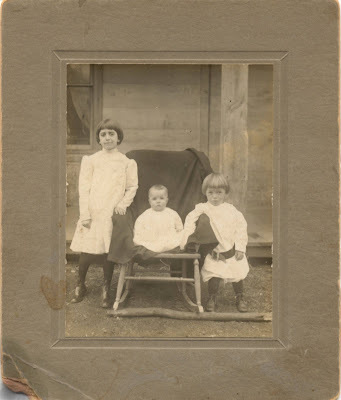 1863]; Charles [1865-1957]; Adeline "Della" [1867-1958], and Ann [b. 1870]. Anna was my great-great-grandmother. I am descended through her daughter, Adeline. This there are a number of exceptional blogs and articles worth taking a look at, or even a second look! If you haven't read these, I am sure you will find them informative and enlightening! Do You Source Your Persons Name? Spouse? Parents? Well, this one has taken a bit of noodle thumping to get! Why? Because the roulette number was an ancestor I know very little about yet! 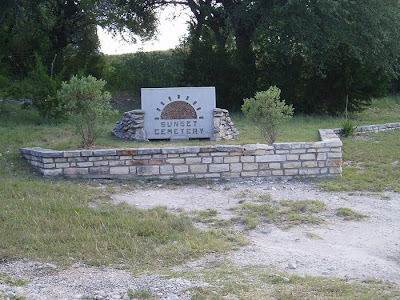 I chose my great-grandfather, Stephen Ledford Faudree as my jumping off point. [He was my Grandma Bean’s father.] Stephen was born in 1857. So, I took the 1857 and divided that by 50. The answer [you brainiacs already know] was 37.1. So I rounded it down to 37. Next, I went through my Ahnentafel and my number 37 was none other than my great-great-great grandmother, Elizabeth Bonderant Perkins. So, I’ve been at this a few years, I should have quite a few facts stored up by now. Right? So, what can I tell you about her? And do I actually know three facts about her? Let’s examine Elizabeth a bit closer and see what I can give you as facts. 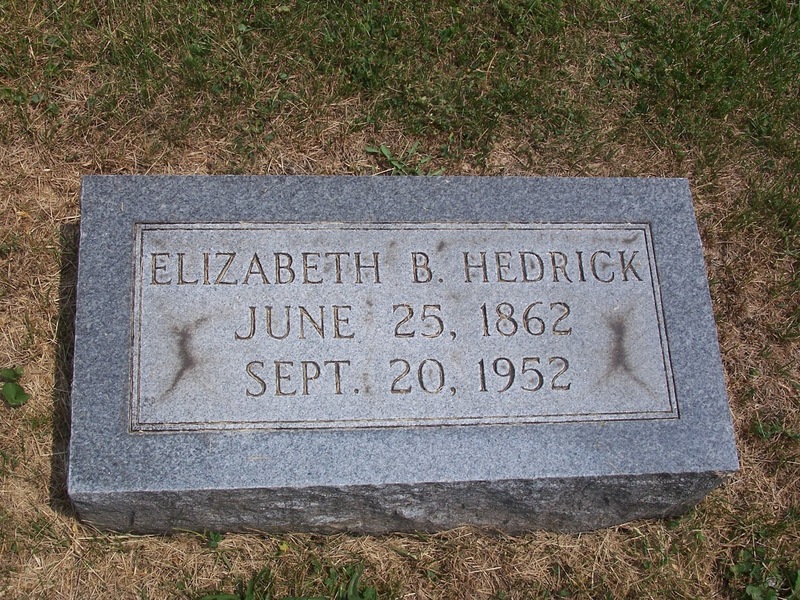 1] We know her name was Elizabeth, as she is listed as the wife of James Perkins in his 1825 Greenbrier County, [West] Virginia Will. 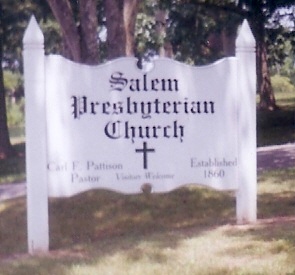 2] She married James Perkins about 1768 in Washington County, Virginia. 3] She was the mother of at least 11 documented children: James, Jr., Thomas, Samuel, Jeremiah Maston, Levin, William, Andrew, Elizabeth, Sarah, Marian and Elenor. There, I did it! Three Facts! What about you? Why not give this a try yourself, and see what you come up with? You’ll never know if you don’t get out your files and give it a go! in Augusta, Virginia. 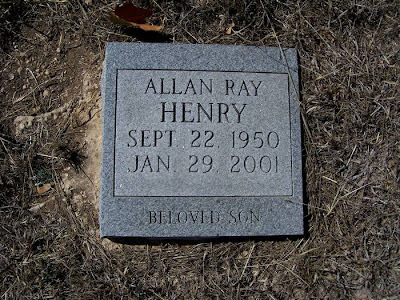 He died about 1830 in Tennessee. Okay, so I have no idea how long this site has been up, but it is absolutely fantastic! England's County Durham has parish baptism, burial and marriage records in a searchable index at Durham Records Online. Pretty cool huh? That is nothing! For a small credit fee [$6.15 for 4 credits], you can get the info you need off the record, and provide parents and spouses names for your files! Each record is only 1 credit. Okay, I've wasted way more than $1.54 a record on ordering information, just to find out I'd been off on a wild goose chase! This gives you the information you want to find out, and then you can order a copy of the actual record should it prove to be a fruitful lead. I just spent $18.45 on a client. And you know what? It's the best money I've ever spent doing research [other than those pesky quarters for the copy machines!] In spending this money, I was able to provide proof of heritage, provide baptism dates and marriage dates on 9 [count them NINE!] ancestors, in one fell swoop. Yep, that meant that 3 records I looked into were not for the persons I needed. So, what did I lose? $4.62. Way, way, way less than ordering copies of records at $30-$100 a pop, and THEN finding out I got the wrong ones, or they were not related to my research at all! Guess you can tell, I am thrilled with Durham Records Online, huh? And they accept major credit cards, as well as PayPal, gotta love that! So, if you have any research that needs to be done in Durham, England, just take a quick hop on over to Durham Records Online. And if you're not in need right now, be sure to bookmark the site for later use! It's a great way to find out some of that information that's a whole ocean away. The Best BBQ Sauce In The World! 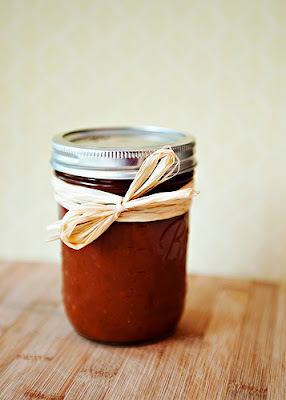 This BBQ sauce has never failed me! It is the absolute, hands-down, very best barbecue sauce in the entire world! It's something you'll want to truly savor! In a large skillet on medium heat, combine onion, garlic and whiskey. Simmer 10-minutes or until onion is transluscent. Mix in pepper, salt, ketchup, tomato paste, vinegar, liquid smoke, worcesterhire sauce and brown sugar. Bring to a boil.to medium-low and simmer about 20-minutes or until desired consistency. Makes about 3-1/2 to 4 cups of sauce. Refrigerate up to two weeks. Or can and seal with cold-pack method. Can be stored in sealed jars up to a year. My grandmother, Mary [Faudree] Bean, Daisy [Miller] Baker, holding unknown infant, and Daisy's husband, Richard A. Baker. Daisy and Richard Baker were the parents of Richard Randall Baker [1921-2008]. 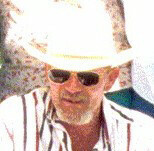 Richard R. Baker was married to Reba Arthur Baker [1918-1982]. Reba was my first cousin once removed. 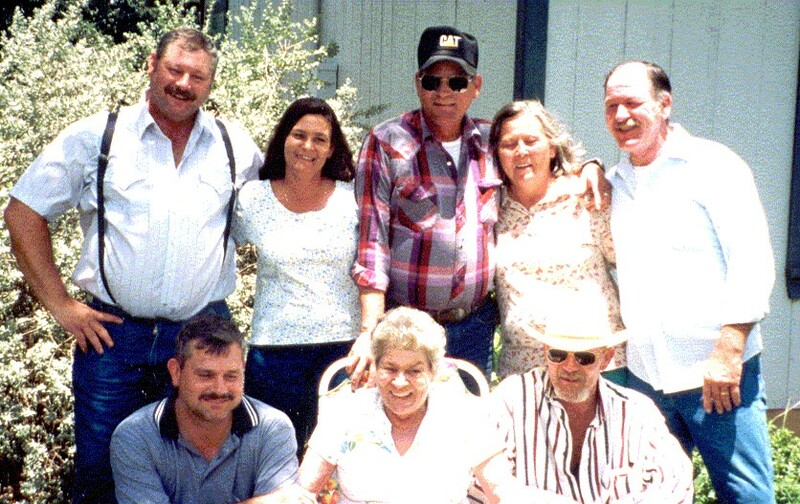 Reba's mother, Pearl, and my Grandma Bean [pictured above] were sisters. The Faudree's and Baker's lived near one another in the Sweet Springs area of Monroe County, West Virginia. 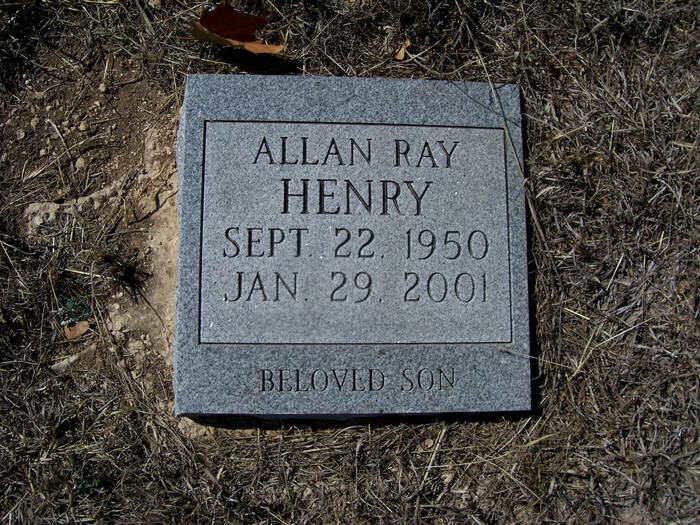 Allan Ray was the second born son of Joseph Wright Henry [1927-1993] and Betty Louise Rotge [1930-2003]. 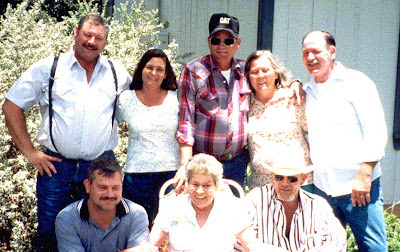 He was the second born of seven children to Betty. He was my brother-in-law. Family Fun Day – In Pouring Rain! A Genealogy Research Resource You Can’t Resist! Across the Atlantic and Beyond! What’s Your Number? Don’t Be Too Shocked If It’s Below 30%! Click on our ad below to shop today! My beautiful baby girl is 28 today! Antoine MARTIN and Louise GUEDON married. 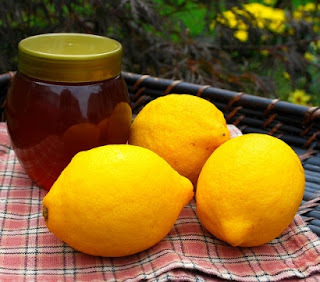 Simply squeeze the juice of a lemon into a jar with a tight-fitting lid. Add equal parts honey. Stir well. Take by the tablespoon for relief. For a cough, simply mix 2 tablespoons of this with 2 tablespoons whiskey and add boiling water for a hot toddy. Calms a cough and soothes the throat. [2-tablespoons mixture, 2 tablespoons whisley and a cup of boiling water]. I never buy over the counter medications for either problem. Click on our ad at the bottom of the page to order today! I’ve recently been working on a surprise gift for my Dad for Christmas. It’s a pictorial and document history of our Bean family. He has often told me he wished he could find a way to put all of this information in a book. So, I am compiling a history through photographs and documents [birth, death, marriage, census, etc.] for him for Christmas. It’s going to be a HUGE book! But definitely worthwhile if it makes my Daddy smile at me come Christmas morning! Viranda Elizabeth Bean was born to William McHarvey Bean [1832-1890] and his wife, Margaret Smith [Perkins] Bean [1826-1891]. 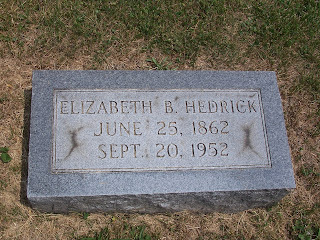 She married James Joseph Hedrick [1859-1934] in 1879 in Monroe County, West Virginia. The couple had 11 children. 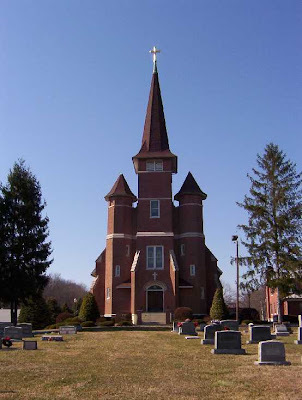 Aunt Betty is buried at Salem Presbyterian Church Cemetery in Organ Cave, Greenbrier, West Virginia. Annette DuBois was sister to Adeline DuBois. Born 10 years apart, Annette married Joseph Eve before 1858, when she was less than 18 years of age. She became the mother of seven children, dying giving birth to the youngest, Anna, in 1871. 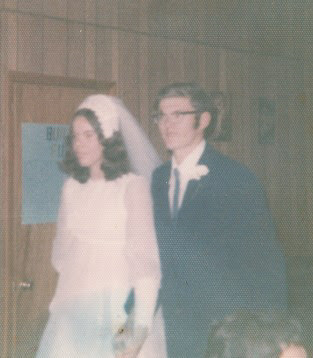 A few months later, Adeline married Joseph. She went on to raise her sister’s children, and to have nine children of her own. But who was Annette and Adeline’s father and mother? There are several trees I’ve seen that suggest Nicholas DuBois [1808, France to 1893, Indiana] was their father, and their mother was Mary Magdeline Houin. I have been unable to prove this, however. I found a Nicholas DuBois arriving in America in 1832 from France, who was born about 1808. It could be him. But no proof. Then there is the 1880 Census, which shows a Nicholas and Magdeline DuBois living in the right area. And the ages match up. But nothing to suggest at this record that they are the parents of the sisters. We do know from Census records that Adeline states both of her parents were born in France. But neither are ever named. Adeline didn’t die until 1940, so there’s a good chance a death record might contain the names of her parents. So, it looks as if I’ll simply have to cave in and order a copy! 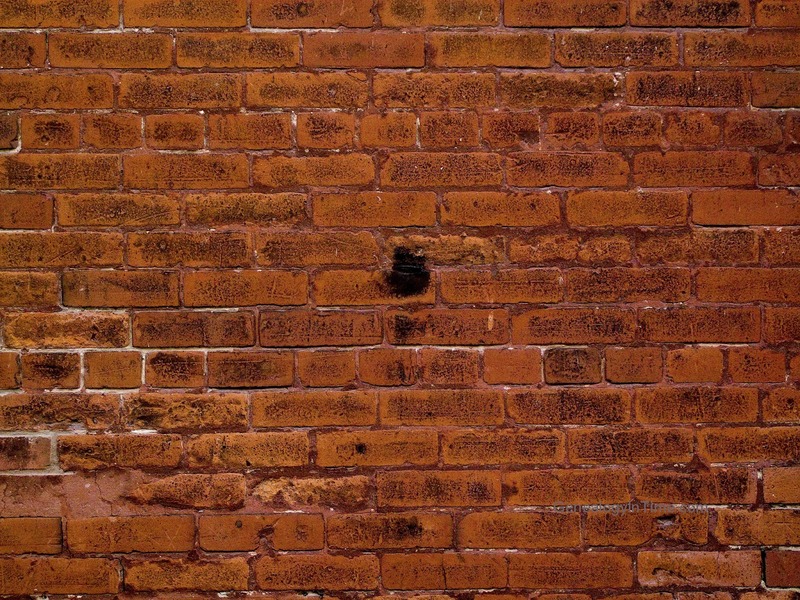 In the meantime, I beat my head against this brick wall, and wonder where else I should look. There is a small crack somewhere, that I am simply overlooking. Stay tuned! 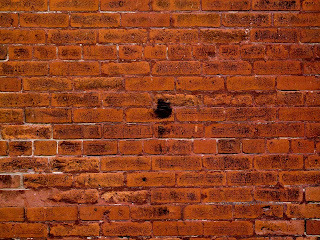 I am certain I will break through this wall yet! Save 10% on all Flip-Pal mobile scanner accessories—minimum $50 order! Click our Flip-Pal ad below to order today!